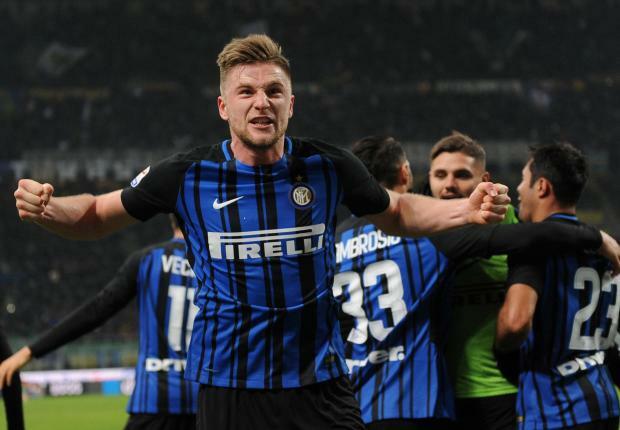 Liverpool are reportedly interested in signing Inter Milan’s superstar defender Milan Skriniar – as are the other five clubs that make up the Premier League’s ‘big six’. According to TEAMtalk – the Reds, Manchester City, United, Chelsea, Arsenal and Spurs will all have scouts present in Cardiff next week when Slovakia take on Wales. The same report hints that it’d only take a bid of £30million to dislodge Skriniar from Inter, but I doubt the Nerazzurri would even consider such a bid. They’ve not enjoyed the best of times since winning the Champions League almost ten years ago, but they’re now back on the up and they’d fight to keep their stars. It is interesting though – Skriniar is seen as a natural replacement for Martin Skrtel in the Slovak’s national set up. Maybe he could join the club where his former skipper spent most of his career? The Inter stalwart has played extremely well in Serie A this season; like Liverpool’s Virgil van Dijk he loves a big tackle and likes to play the ball out from the back. Only time will tell but don’t expect this to be the last time you see Skriniar linked with the Reds – and probably a host of other top clubs.